The ISB application 2015-16 (for the Class enrolling in 2016 and graduating in 2017) for the prestigious ISB PGP has been released on May 2, 2015. This year, the ISB application sees significant changes from previous years – for the first time in more than a decade, ISB has changed its deadlines of submission, providing more time for applicants. ISB has also introduced an Application Buddy system for PGP applicants – this involves pairing up with an ISB current student to get advice on the application. GyanOne discusses the key changes for the ISB application 2015-16 and their implications for ISB applicants. Implications of changed ISB PGP deadlines 2015: The changed deadlines will of course mean more time for applicants to take the GMAT, prepare their essays, and submit stronger applications. Compared to last year, applicants get a full 45 days more (Jan 5 submission for R2 against Nov 30 last year) to apply to ISB. This is positive for applicants who are late in taking the GMAT, or in preparing their applications. It is also a slight concern for applicants who are also applying to other top global schools apart from ISB. Top US B-school deadlines usually fall in late September, early/mid October (R1) and in early January (R2). In earlier years, applicants would first submit their ISB applications earlier and then focus on US schools. This year, many would be jostling to work on them together. Our advice is therefore what it has always been in terms of facing situations with multiple conflicting deadlines – prepare early and create a plan to submit on time. Do NOT fall into the false temptation of thinking that you need to keep working on your application till the last minute. Top ISB applicants should therefore prepare to submit in September / December itself. The ISB application 2015 has introduced a buddy system for 2015 PGP applicants. This will mean that ISB applicants will be paired up with current one current ISB student who will act as a mentor for the applicant. This has its positives – applicants can get a perspective on student life, academic options, and career opportunities at and through ISB direct from ISB students, giving them deeper insight on the school. 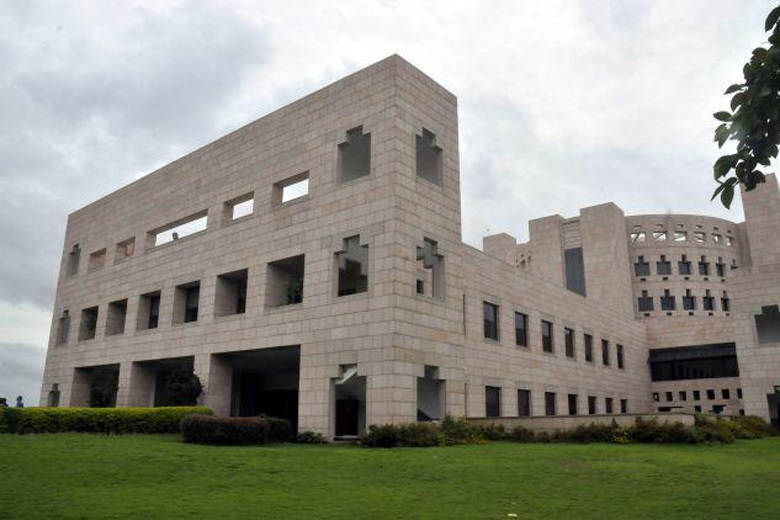 The new system has its dangers too – as we have noted in an earlier post, current students at B-schools are sometimes not the best people to ask for application advice. Lack of time, and lack of a perspective on what can work for others are two issues current students may have in advising future applicants. The ISB application 2015 asks all applicants to mandatorily enter details of any information sessions they have attended, along with the date and location. This is no doubt the result of ISB’s desire to see applicants understand the school better before applying. ISB also wants applicants to verify that they have actually attended the sessions. This is a positive all the way – it will mean better informed applicants and therefore better applications too. Details of all ISB information sessions here. – Reapplicants now need to formally disclose the details of their previous application to ISB. This is mandatory, and the ISB PGP application states that reapplicants who do not enter these details may face rejection. This was not mandatory in earlier years. – All applicants need to enter a brief summary of their part-time/internship experience as well in the application. In earlier years, there was no provision for this, and many applicants (e.g. Chartered Accountants, for whom the articleship is so much more than just an internship) had written to ISB saying that their part-time experience had been significant too and they wanted ISB to consider it. This year, ISB gives applicants that chance. – In previous years, many applicants took the GMAT just before the submission deadlines, and therefore their official scores reached ISB much later. There was much angst for these applicants, as they had to email ISB multiple times to ensure that the reports had been received by the school. This year, ISB introduces a separate section which applicants can use to enter the date on which they have requested PearsonVUE to send the official report to ISB. This way, ISB knows the official report has been requested, and such applicants can rest easy.